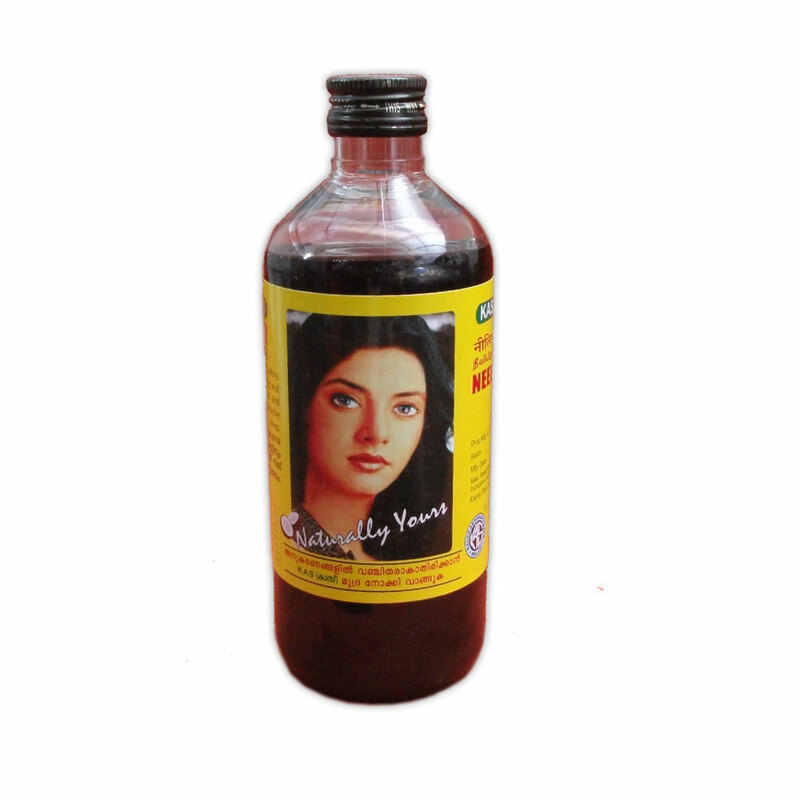 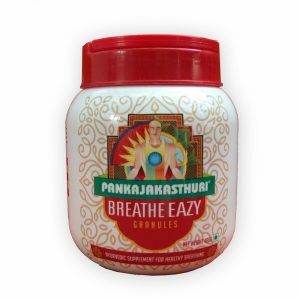 Promotes dark and lustrous hair prevents falling of hair, Checks dandruff and dryness of the sclap. Cures premature grayness, Compliments by enhancing beauty if regular use. 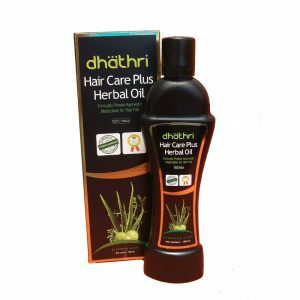 Gentle massage or comb your hair before applying oil. Apply 7 to 10 ml of K.A.S Neelibhringadi and leave it for 30 minutes. 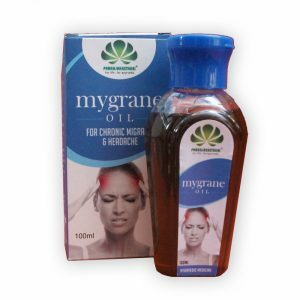 Use a mild herbal shampoo or Thalipowder /Bengal Gram/ Green gram powder on head instead of soap or shampoo to wash off the extra oil if required. 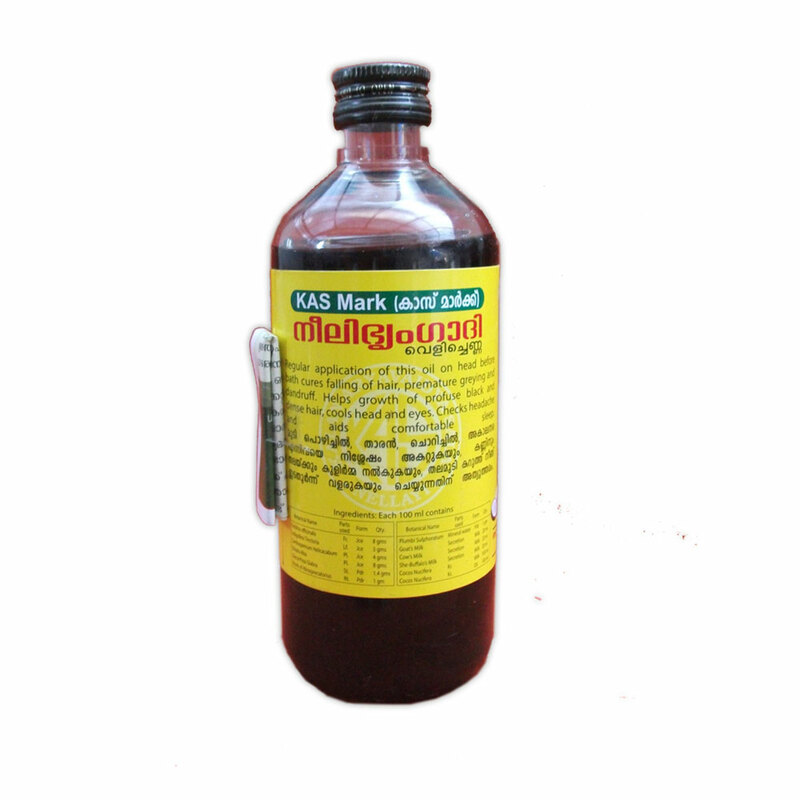 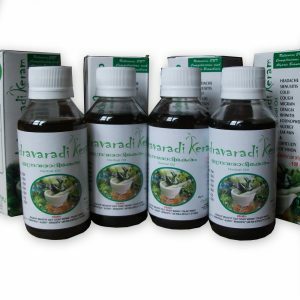 Each bottle of K.A.S Neelibringadi can be used for a period of 10 to 15 days for first 3 months, after 3 months use one bottle for a period of 30 days, for permanent use.